Pulled pork is really versatile - you can serve if hot on a bun or cold on a sandwich. It's one of my all-time favourite recipes. Sure, you need to allow 6 hours cooking time, but when you taste that rich BBQ flavour with the tang and sweetness of apple, it's worth every second. 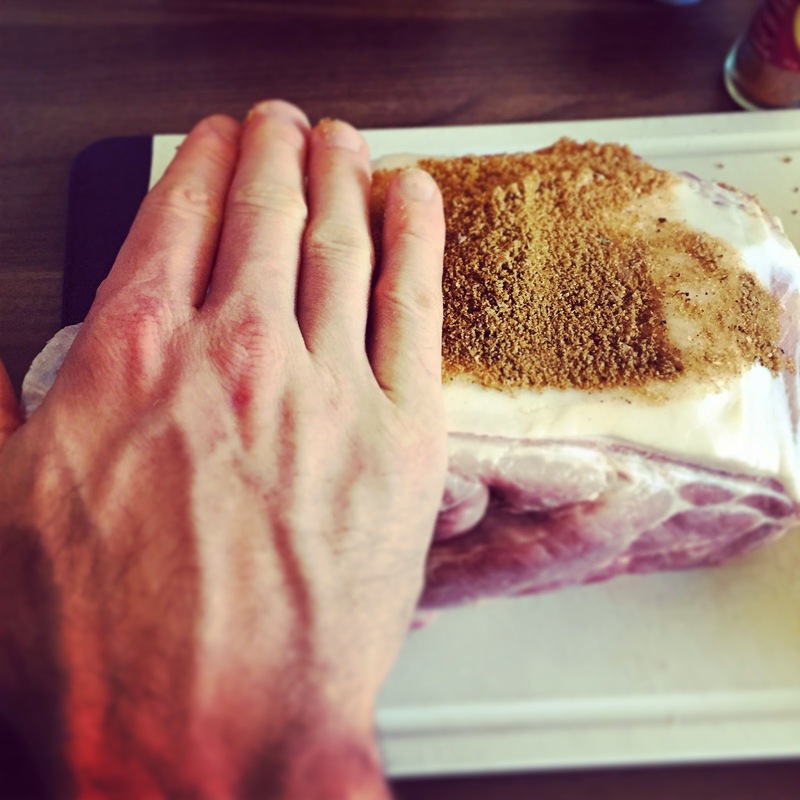 This recipe was kindly shared with us by Sam Canning from Cannings Free Range Butchers. 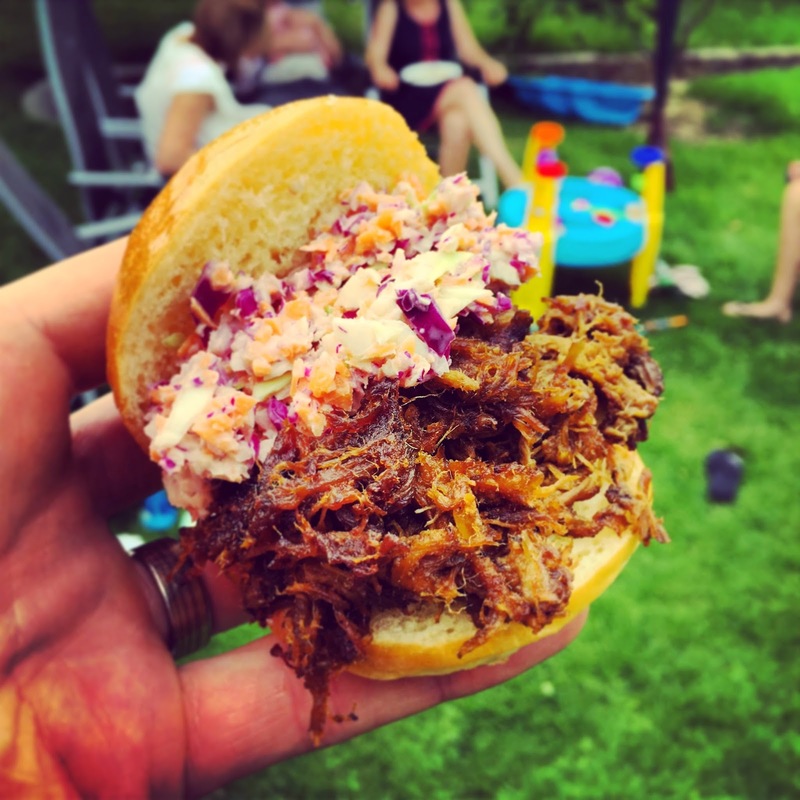 Sam developed this recipe for all the pulled pork lovers out there. The secret? A mixture of BBQ sauce, apple and select herbs and spices while cooking the meat slowly (to maximize flavour and tenderness). 1. Preheat the oven to 160 degrees Celsius. 2. Fry a whole tube of SpiceVine Coriander Zing marinade in a heavy cast iron pot with a knob of butter on the stove-top. 4. Cook the coriander marinade and butter for five minutes before adding 500ml of free range chicken stock. 5. Add the seasoned pork shoulder to the pot and place the lid on. 6. Place in the oven for three hours. 7. Add the grated apples to the pot and mash/stir into the stock. 8. Place the pot back in the oven, lid on, and reduce the temperature to 120 degrees. 9. Cook for another three hours then remove from the oven. 10. Shred the pork with two forks and be sure to remove all bones. 11. 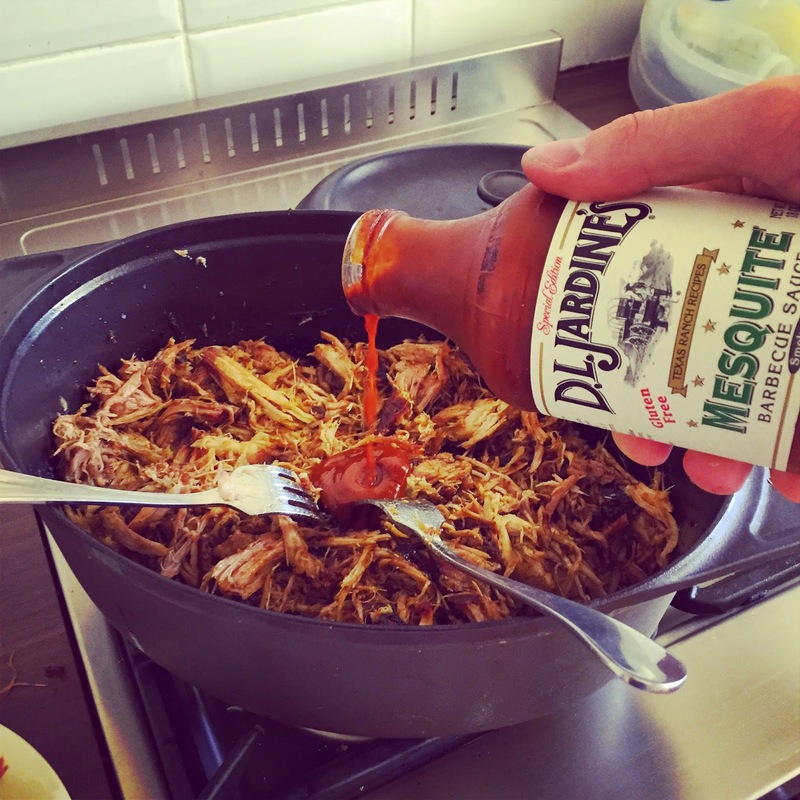 Add 100-200 ml of DL Jardines BBQ sauce (or any other favourite BBQ sauce). 12. 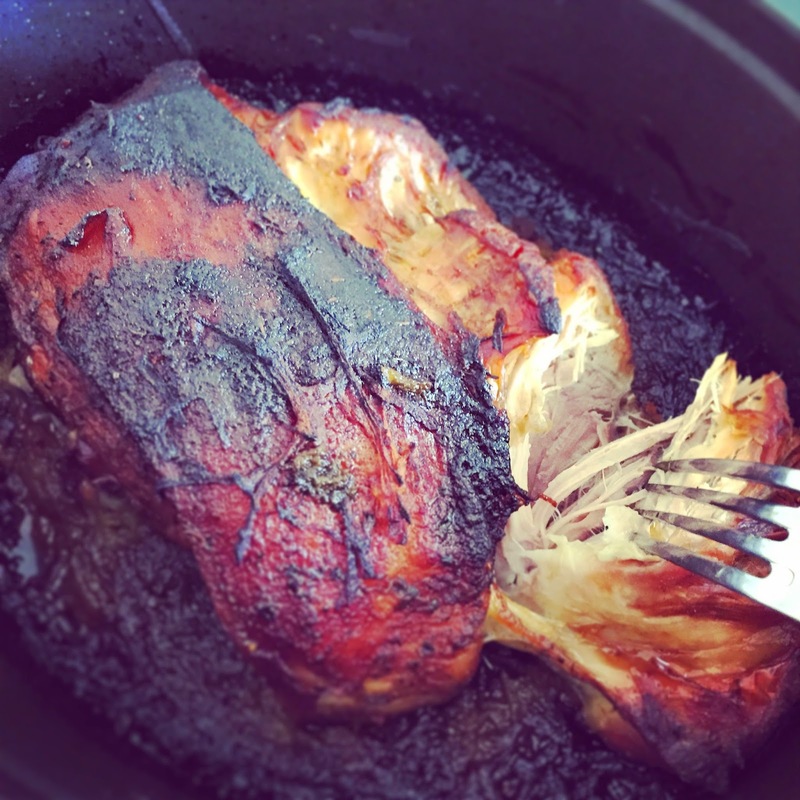 Keep shredding and mixing until the pulled pork looks sticky, saucy and delicious.